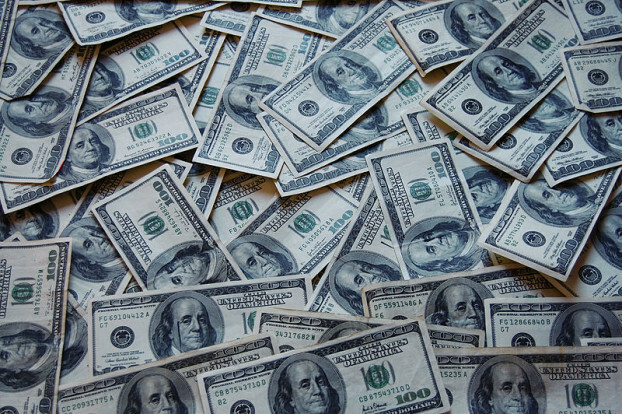 4 Unique, legitimate and quick ways to free cash Online! Is there ever a such a thing as a ‘free lunch’ in the world? Can you really ever get anything for free through the net? Oh yes you can! And we, are deliriousideas, are here to show you 4 interesting scam-free ways to literally get free money! Sure, you must have heard of scams on the Internet and it is true, that one should also exercise caution and have a healthy dose of skepticism. However, these 5 ways have be tried and tested by us to ensure they work. Hey $1 is still a dollar ok? Do not belittle the power of a dollar. A dollar saved is a dollar earned! Over at CashCrate.com, just for signing up, you get a dollar: just like that! “What is Case Crate?” To put it simply, it is a survey/reward site, where you can simply complete offers that advertisers place and you get paid for doing so! Advertiser payouts range from $0.5 (for very simple tasks) to $12 (may require credit card). Cash Crate has been around for almost a decade and have a consistent payout history. We’re members too! Get your free $1 here and start getting rewarded! Ebates.com is where it pays for you to shop. When you sign up, you can choose a free $10 gift card from retailers such as Macy’s or a straight $5 card from Ebates.com itself. “What is Ebates?” It is basically an online coupons, rebate and cashback site which pays you to shop at your favorite brands. #3. Get a free $30 off Amazon.com! Amazon is running a promo right now, that credits $30 cash instantly into your Amazon account when you sign up for a Visa card from them. “What is Amazon?” You’ve been living under a rock haven’t you? 30 freaking bucks! It can buy lots of Kindle books. Lots and lots of them. Check out this promotion here. This is the pick of the lot. Sign up for a free Payoneer card and you receive $25 loaded into your account. Sweet and simple. 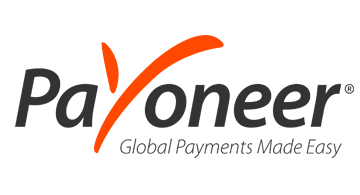 “What is Payoneer?” Payoneer is a payment processor that allows people to load, send and withdraw money worldwide which means you can receive funds from almost any company or anyone and withdraw them in your local currency from your local ATM.It acts like a credit/debit card as well. Works in over 200 countries and allows withdrawals in over 70 currencies. It’s very cool. Get your $25 here today. P.S. Do you know of a free lunch as well? Please let us know so we can add to this list via email or in the comments section below! Thanks for sharing!